Complex, lasting soul-satisfying orange flower with good longevity. A little spicy. Glad I blind-bought this one. This is my second bottle and I get lots of complements every time I wear it. It makes me happy just to spray it on. I love this! Yes, it is citrusy but it has flowers. Orange blossom, white jasmine and tuberose are mixed with the citrusy orange. It is very feminine. I wear it all year here in Florida. I would wear it even if I did not live here. It's a glorious perfume. I have a lot of perfume but I am on my second bottle of this one. 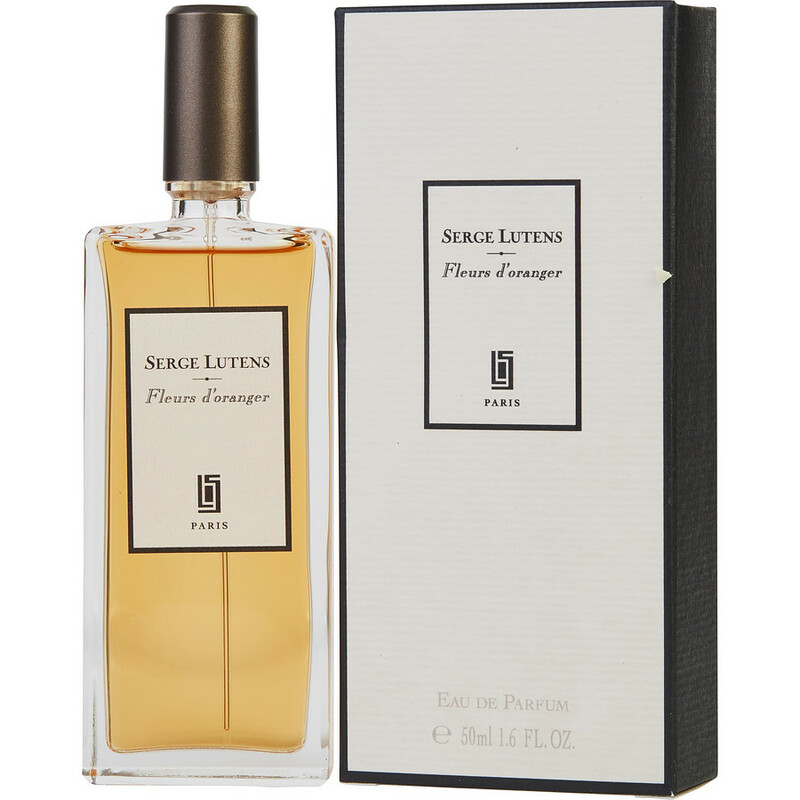 Gotta love Serge Lutens for this one. Fleurs D'Oranger is simply heaven in a bottle. I have several SL, and I cannot live without this one. With Chergui, Datura Noir and Fleurs D'Oranger you won't need another perfume ever again. You will be set.